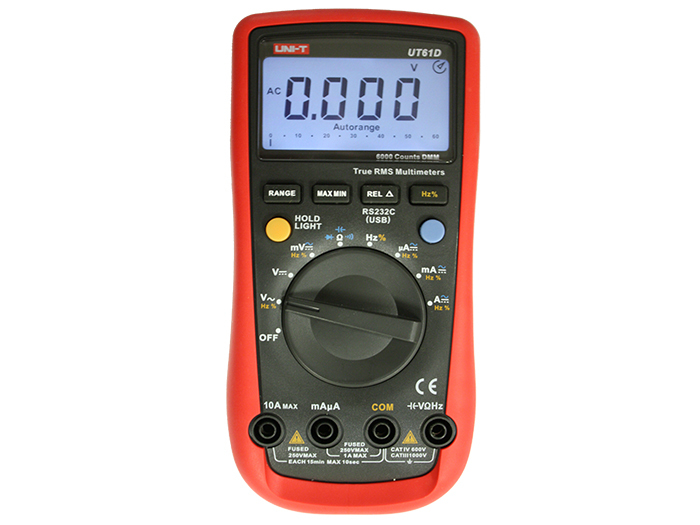 This multimeter is a rugged, weatherproof, digital multimeter (DMM) designed specifically for electricians and electrical contractors. Fully featured and well priced, this DMM should be in everyone's toolbox. Voltage, current, resistance, capacitance, and frequency are all included as standard.